There's nothing I love more than Mexican cuisine, and throwing a good fiesta! One of mine and Bran's favorite Summer pastimes is to whip up a batch of guacamole and throw some carne asada on the grill. 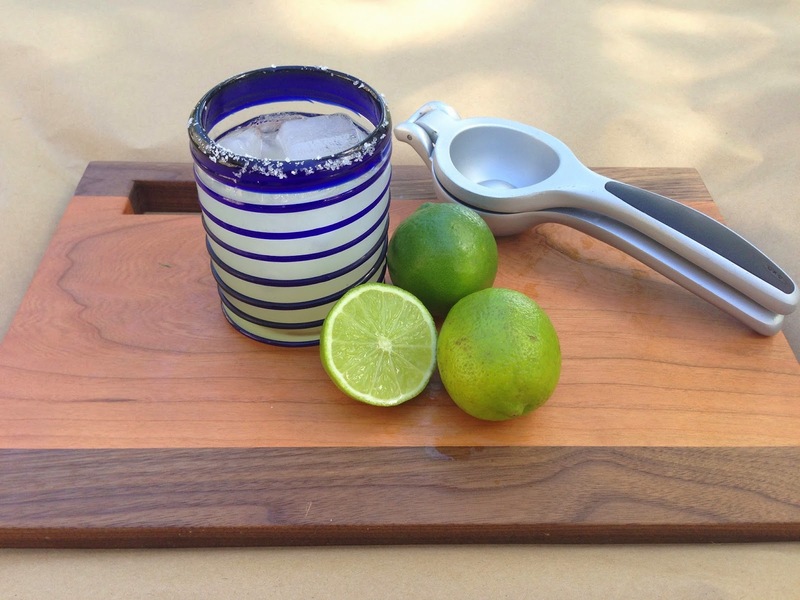 Of course, no fiesta at our place is complete without Margaritas! Bran and I have sort of become "marg snobs" and are super picky about the ingredients (mixes are a no-no!) In the spirit of Summer (and trying to "will" Fall away) I'm sharing this concoction that we think is the perfect margarita. 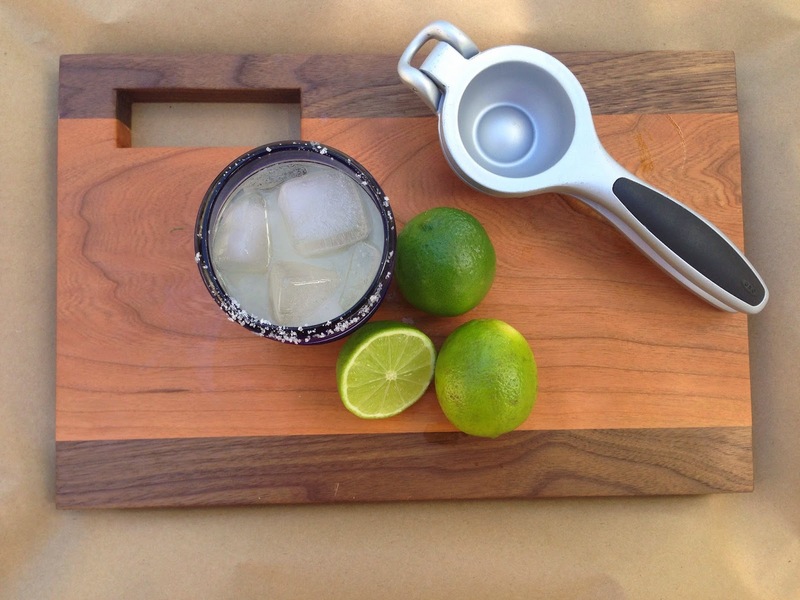 Salt Your Rim + Pour! 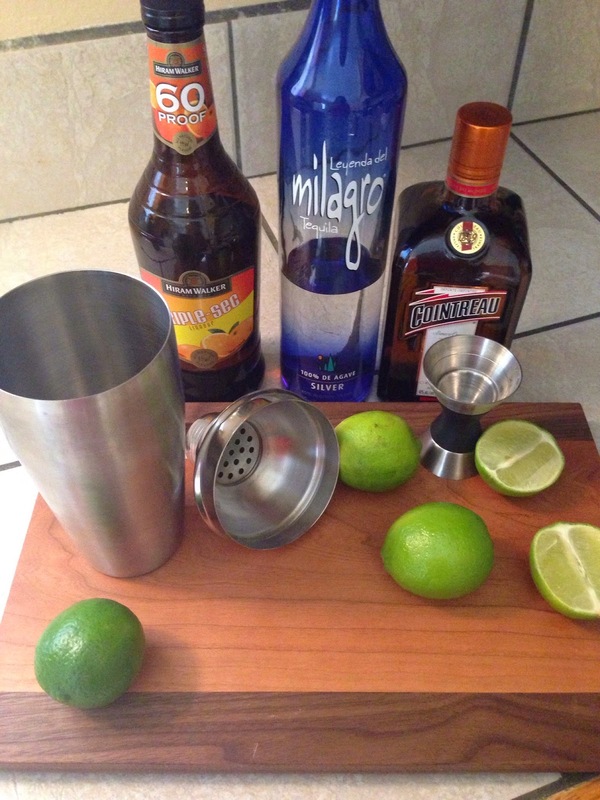 Psst - If the limes are too bitter, I add a little simple syrup. Another fun way to mix up this recipe is to add a squeeze of grapefruit juice. 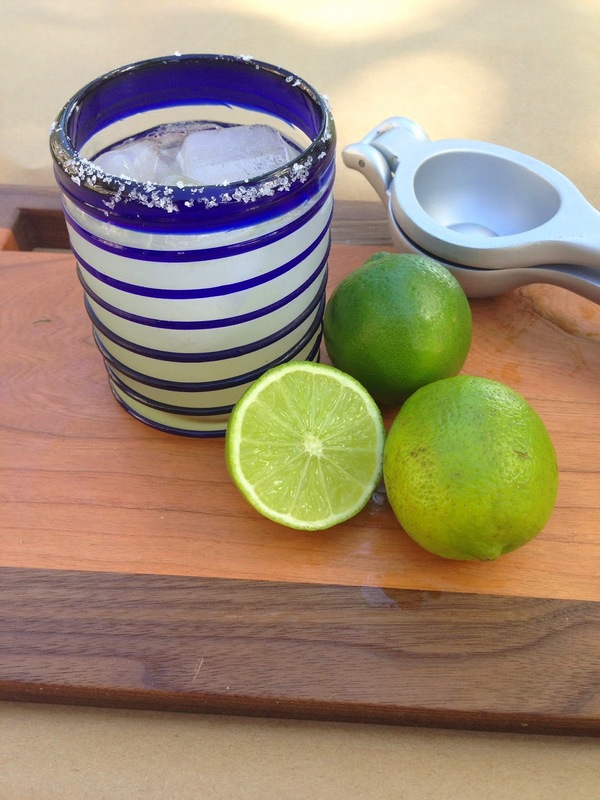 I love a good margarita and had no idea they were so easy to make. I will have to try this at home, especially with grapefruit. Yum! I love this! This looks so easy!